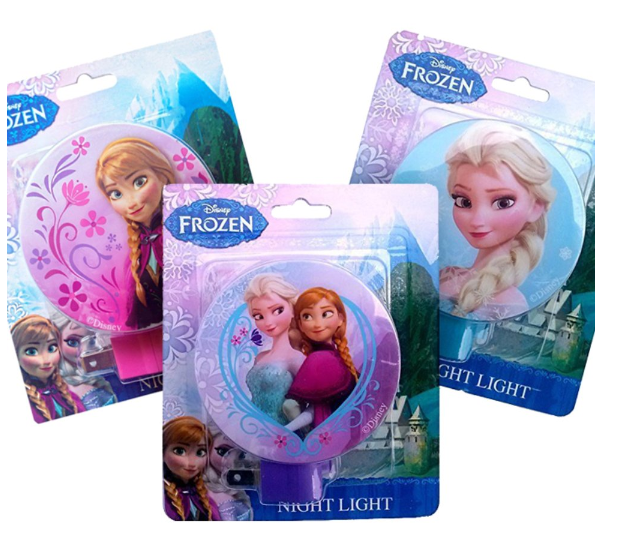 2-Pack Of Disney Frozen Night Lights Only $8.99 + FREE Shipping (= $4.49 each)! You are here: Home / Great Deals / 2-Pack Of Disney Frozen Night Lights Only $8.99 + FREE Shipping (= $4.49 each)! Here’s a fun deal for your Frozen fan! Grab this cute 2-Pack Of Disney Frozen Night Lights for Only $8.99 + FREE Shipping! That makes them only $4.49 each! What a great price for this set!